GM Art&Music is delighted to announce the signing of the management for Selene Zanetti. 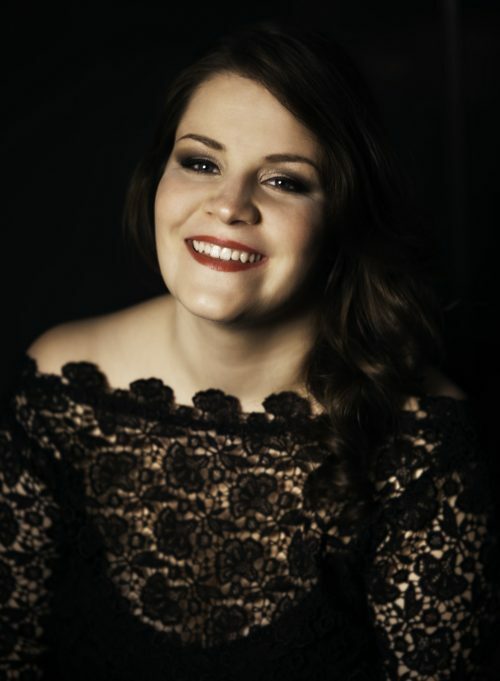 Born in Vicenza, the italian soprano studied in Padova; she is currently part of the Opernstudio at the Bayerische Staatsoper in Munich, where she will be joining the ensemble from the 2018/19 season. Her repertoire includes roles of Shostakovich, Strauss, Verdi, Prokofiev, Menotti and Mozart, to mention some.